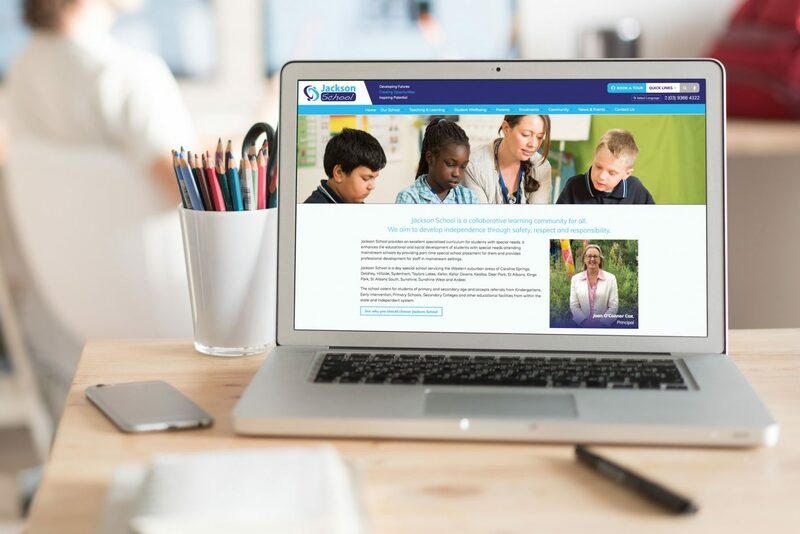 It is with my great pleasure that we welcome you to our brand new Jackson School website. Our team at Jackson School in cooperation with MAPS Marketing have been working very hard to get this new website off the ground. We will continue to update our new website with the most up to date information. I hope you all find our new website very helpful. If you need any further information, please don’t hesitate contacting us.